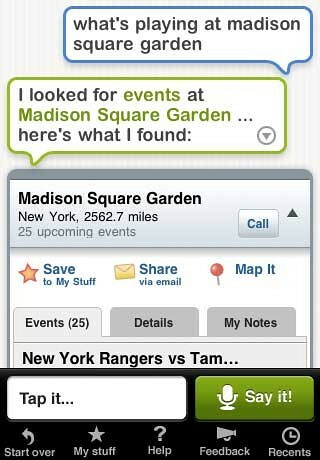 A year ago, Apple bought Siri, a virtual personal assistant startup that had released a very cool iPhone app. 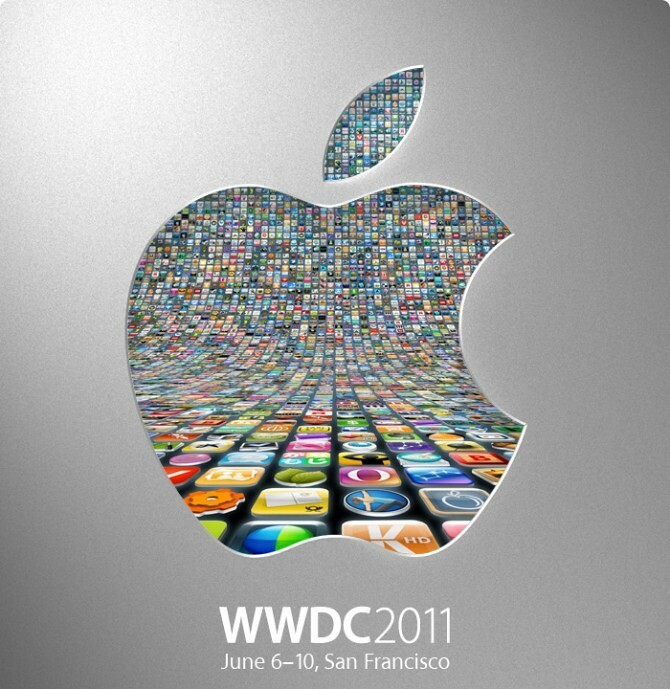 The Siri team and technology are now said to be a big part of iOS 5. The use of Siri’s artificial intelligence and assistance technology is said to be deeply integrated into the OS for all the different services offered. And the team is now putting the finishing touches on the elements that will be demoed at WWDC, we hear. This tech may also be opened to developers for use in third-party apps — though that information isn’t quite as concrete. 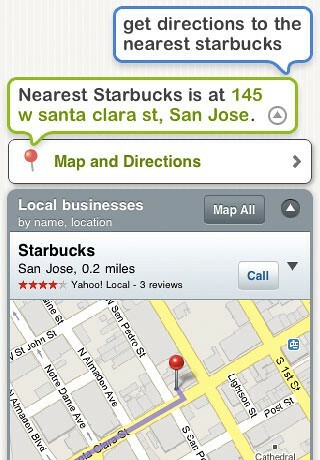 We imagine Siri search intelligence will augment Apple’s own mapping technology which in itself stems from acquisitions of mapping startups Placebase in the summer of 2009 and Poly9 in January of last year. Since then, a lot of clues have surfaced pointing at an Apple-branded mapping service, the latest being several new job openings seeking engineers to “radically improve” iOS mapping and location services. Apple is thought to be pursuing such a service in order to reduce its dependency on Google’s mapping data and services in iOS gadgets.